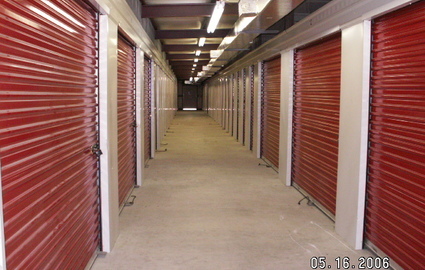 Our Vidor, Texas storage facility has climate and non-climate units! Melissa has always gone above and beyond to help me with storage to fit my needs. When she doesn't have the size I need she always helps to meet my needs!! Thanks for excepting me back once again to the best place in Vidor! Melissa (property manager) is wonderful, she goes above and beyond for her clientsl! Property is always clean and well kept. I refer many people here as well and we are all very satisfied. Rates are also competitive, there are always coupons on the website. No complaints! 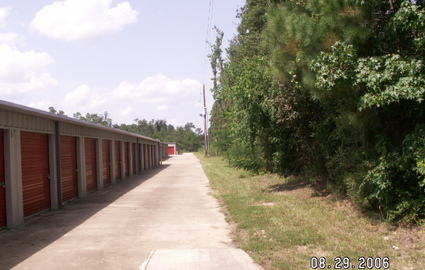 Park N Stor Self Storage in Vidor, Texas has all the self storage sizes you need! Our indoor units range in size from 5’x10’ and 10’x20’ allowing you to store out of the weather however much or however little you need. These units are available with or without climate control for your sensitive items or we also have drive-up access to simplify your move-in. 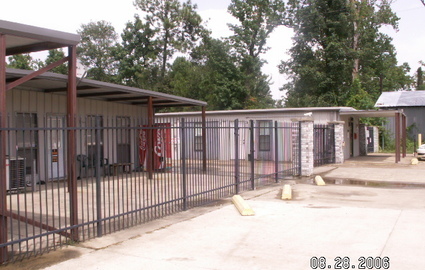 We’re located just a block north of I-10 on Morgan Street making us the perfect location for many nearby communities. Residents and businesses from Beaumouth, Port Neches, Bridge City, Pinehurst, Orange, and Mauriceville regularly store with us because of our convenient location and affordable prices. Our customer service helps too! Our friendly staff is available 9 a.m. to 5 p.m. Monday through Friday, with a variety of other resources at your disposal. From online bill pay to boxes and packing supplies, we do everything we can to provide a convenient self storage experience for our valued customers. 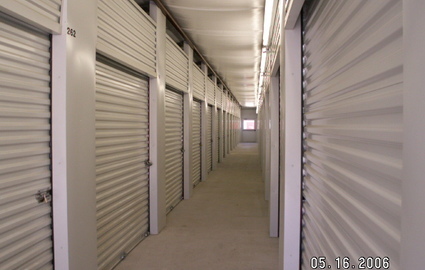 Of course, no storage facility would be complete with advanced security measures. Our secure gate entry system allows all current tenants access to the facility between 8 a.m. and 8 p.m every day but locks during the night to keep your belongings safe. We also employ 24-hour security cameras to monitor the property and motion sensors with alarms. Even our manager lives onsite to keep an eye on suspicious activity. 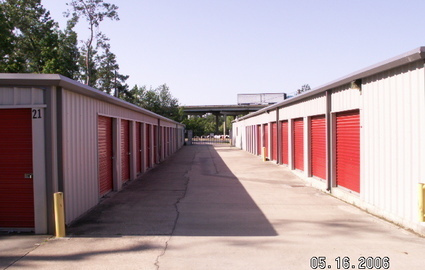 You won’t find a safer or more affordable storage company in the Vidor area so stop by today to find the unit you’ve been looking for! AUCTIONS MONTHLY. Please inquire about when our next auction will be held so you can bid on one or more units being sold due to excessive delinquent payments. Pay for 2 months & get the 3rd mo. FREE! © 2019 Park N Stor, partners and affiliates.